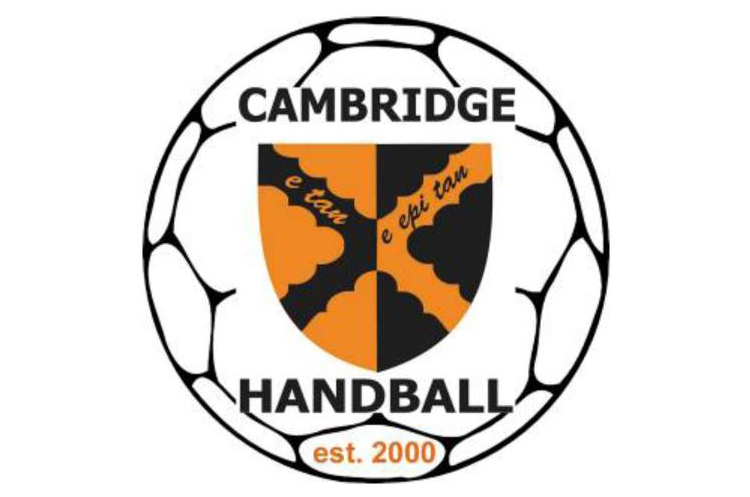 Cambridge and NEM Hawks have frantic weekends ahead as both are scheduled to play two of their remaining matches in the men’s Premier Handball League. With just a handful of matches left to play, all teams are still very tightly clustered. Nine points separate the middle six teams in the league. This weekend, Warrington Wolves, in third, play leaders London GD. Six points divide the two in the table, with Wolves having a game in hand. Both teams are coming into this game on the back of wins in their previous league matches. Wolves can still win the league, if they take maximum points from their remaining games and GD lose both of their fixtures. Throw-off is at 16.30 at Leyton Score Centre on Sunday. Olympia, in second in the table, will play bottom club Brighton Seahawks. Brighton have won two from eleven this season and are currently four points behind West London Eagles in seventh. Olympia are three points behind league leaders GD with both teams having two matches left, so Olympia are still in the hunt for both mens and womens titles. Can they repeat GD’s double success of last season? Throw-off is at 16.30 on Saturday in Leyton Score Centre. Cambridge play West London Eagles in the first of their two fixtures of the weekend. Eagles haven’t won their last four matches in the league, despite having enjoyed success in the National Cup where they narrowly lost in the semi-final. Cambridge went one step further than Eagles in the Cup, having made the final. The teams are in sixth and seventh in the league, on equal points having played an equal number of matches. They are only four points clear of bottom-placed Brighton with three games left, so it is all to play for to avoid last position. Throw-off is at 14.30 at Barking Sporthouse on Saturday. Nottingham play NEM Hawks, with Hawks later travelling south to play Cambridge on Sunday. Hawks are three points ahead of Nottingham having played an extra game, and the teams are fourth and fifth in the table. In their previous outings, Hawks went down to Olympia by five goals and Nottingham beat Brighton by four. Throw-off between Nottingham and Hawks is 14.30 at Derby Arena on Saturday. The fifth match of the weekend pits Cambridge against Hawks. The Manchester team will travel south east from Derby to London for Sunday’s game. Fourth in the table, Hawks are still in the title race. They trail leaders GD by eight points but have two extra games to play. If they take all six points on offer this weekend they could leapfrog into second, depending on results elsewhere. Hawks also have a superior goal difference than two of the three teams ahead of them. Throw-off is at 14.30 in Barking Sporthouse on Sunday. Still so close at the top, anything could happen in the title race.